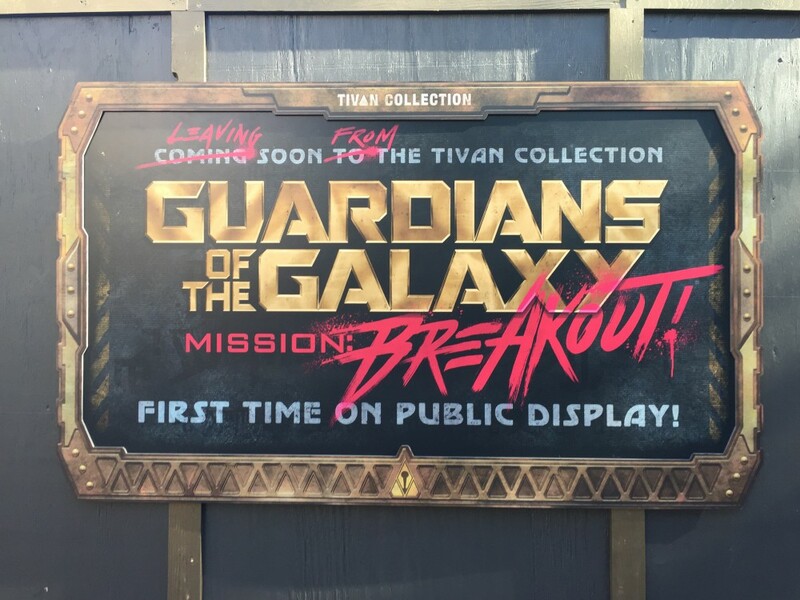 The Disneyland Resort has announced that Guardians of the Galaxy – Mission: BREAKOUT! 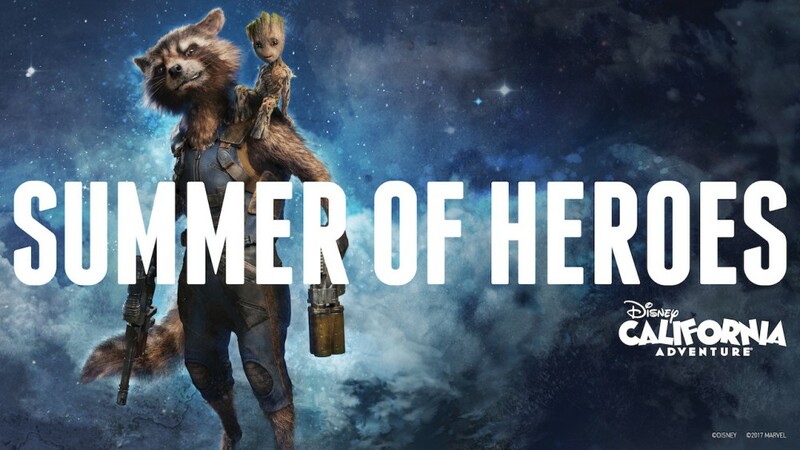 will open at Disney California Adventure on May 27, 2017 as part of their Summer of Heroes promotion. The update to the Tower of Terror attraction will feature an all new storyline, plus a random soundtrack and ride profile. The Tower of Terror closed at the beginning of January. In addition to the new attraction, guests will be able to enjoy the Guardians of the Galaxy: Awesome Dance Off! and a new meet and greet with Groot, who will join Captain America and Spider-Man. During the Summer of Heroes, guests can check out the Avengers Training Initiative, where young recruits will learn from Black Widow and Hawkeye what it takes to be an Avenger. Black Widow will also be arriving on an armored Avengers vehicle several times throughout the day for a Heroic Encounter. The Summer of Heroes would not be complete without some specially themed merchandise and food options available throughout Hollywood Land. Opening dates for the summer return of the Rivers of America attractions over at Disneyland Park have not yet been announced.